Making all these things listed above requires very little craft skills. 1. 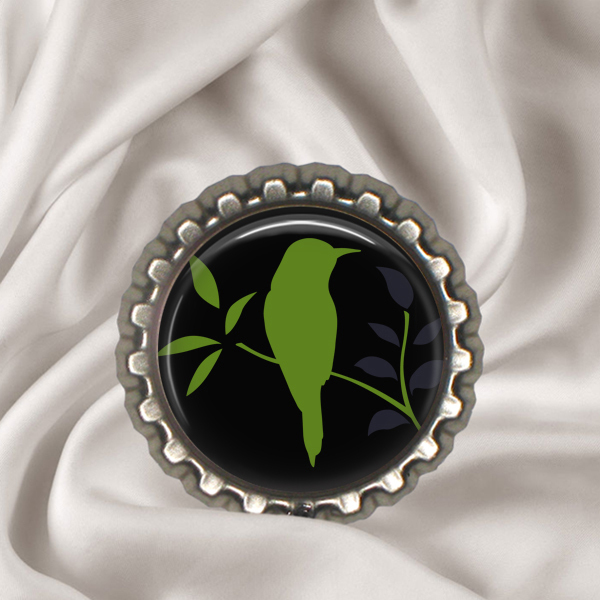 Find round images you like from Images For Crafts by BestPeople.ca. All images are free for download. Download the images as separate files on your computer. Do not make a collage sheet by now. 2. 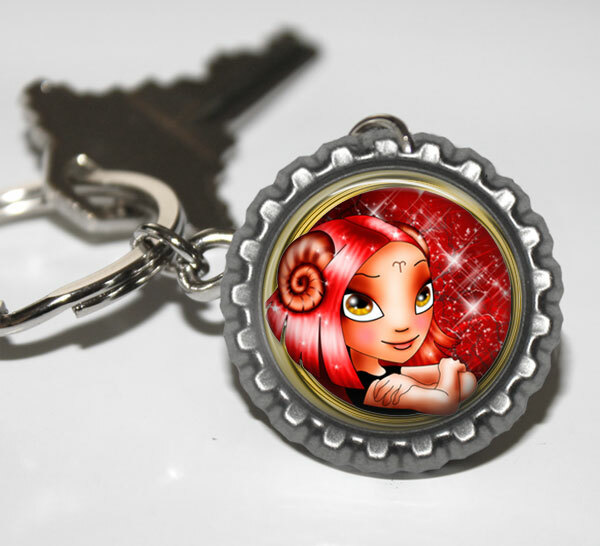 Use Digital Photo Templates from appropriate template section from Digital Templates by BestPeople.ca to make pictures of your magnets, pendants, key chains or wine charms for shop listing. You will save a lot of time and money because you don’t have to have unnecessary inventory. 3. 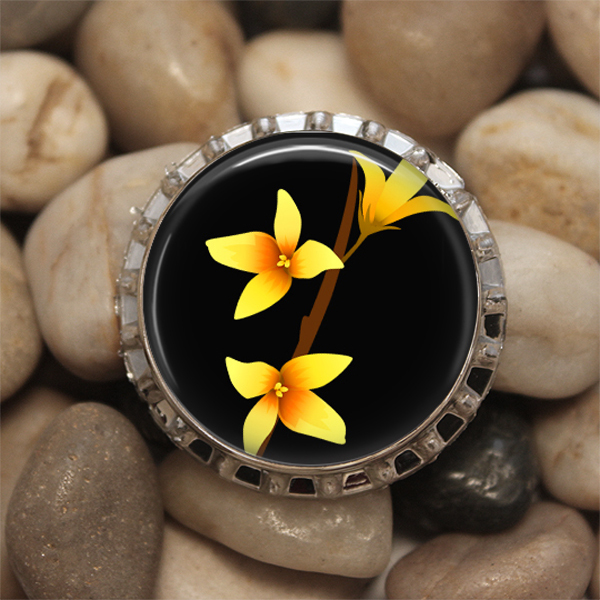 List your product in any online virtual shop (Ebay, Etsy, Artfire, Your Personal shop, and so on). 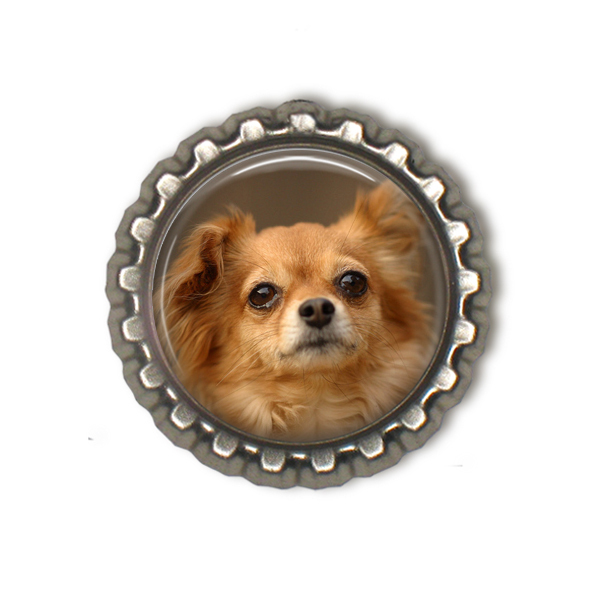 Upload your digital pictures you just created by using digital photo templates. You do not have to make the product right now. Wait until your listing sold. If it's not sold you lost nothing! 4. You got an order? Good News! 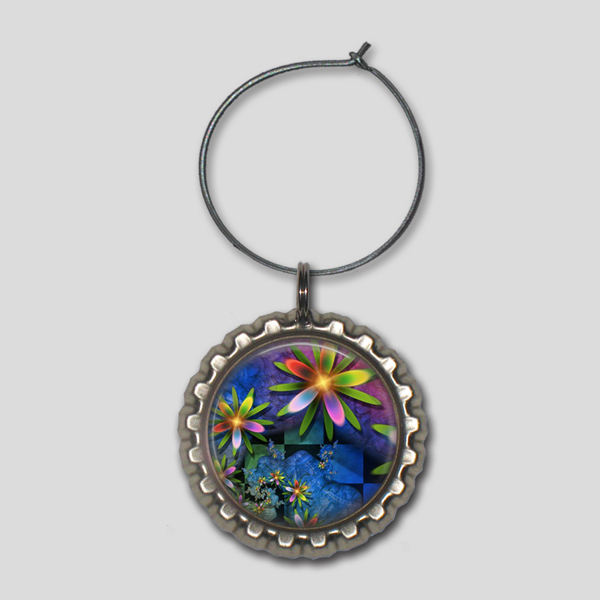 So you have to make a real magnet (pendant, wine charm or key chains). 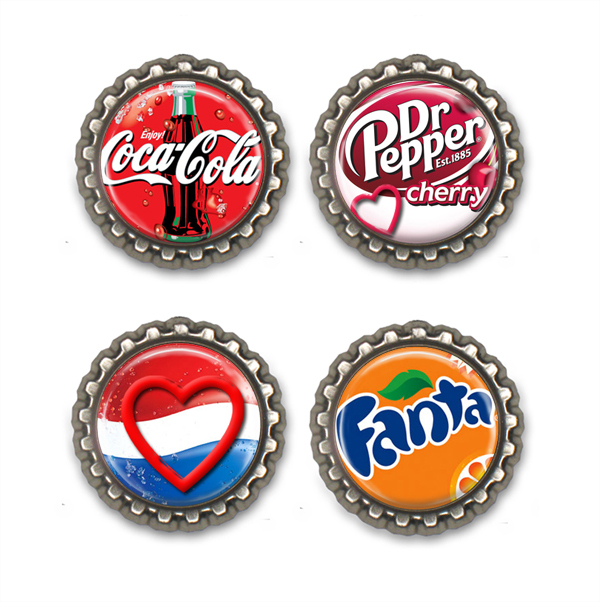 If you use free round images for bottle cap pendants from ImagesForCrafts.BestPeople.ca website, go to that website and make collage sheet for convenient printing with image(s) you need. 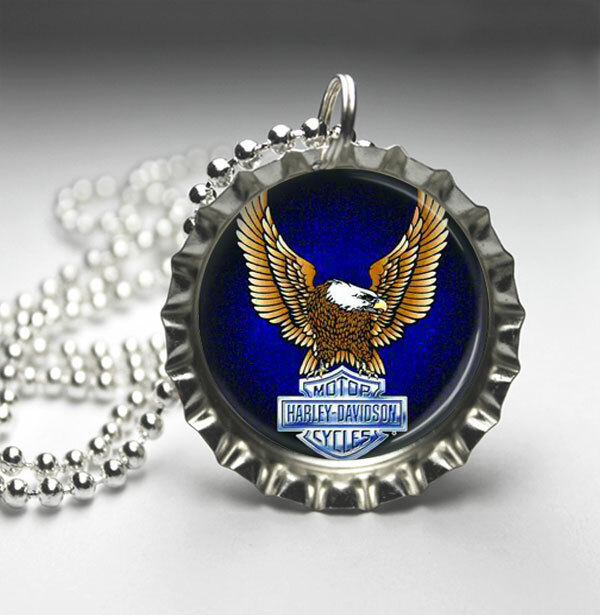 Don't forget to select the image size 1 inch round that fit your bottle cap photo pendant (magnet, wine charm, key chains) when you make a collage sheet. 5. I found for you the perfect tutorial 'How to make Bottle Cap Pendants' on Craft Blog by bottlecapco.com You can follow that tutorial to make other things you use bottle caps for. You also will find on that blog many ideas what to make with bottle caps. Have fun!